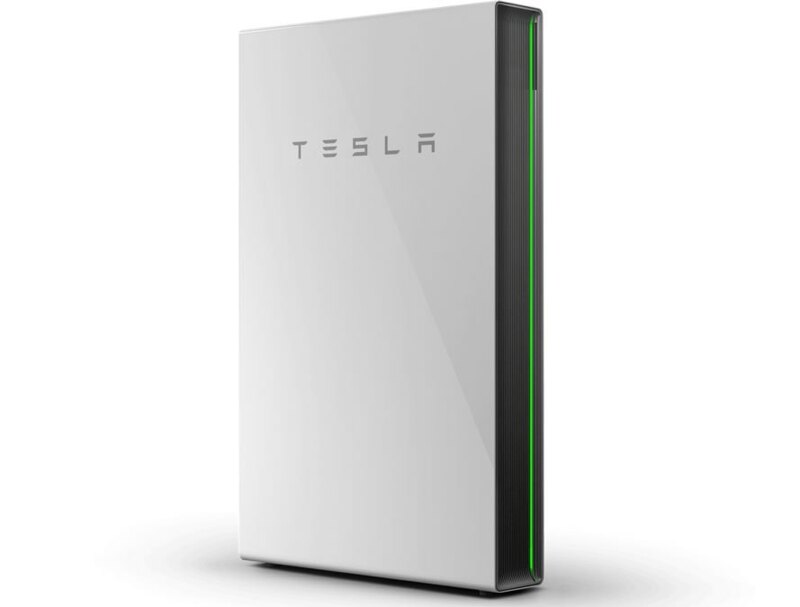 Getting your hands on a Tesla Powerwall is a bit more challenging than simply running to the local hardware store – but that’s about to change. Tesla just announced that it will sell its solar products at Home Depot. Solar panels? Check. Powerwalls? You bet. Even Solar Roofs? You got it. It’s all happening in 800 stores by July of this year. 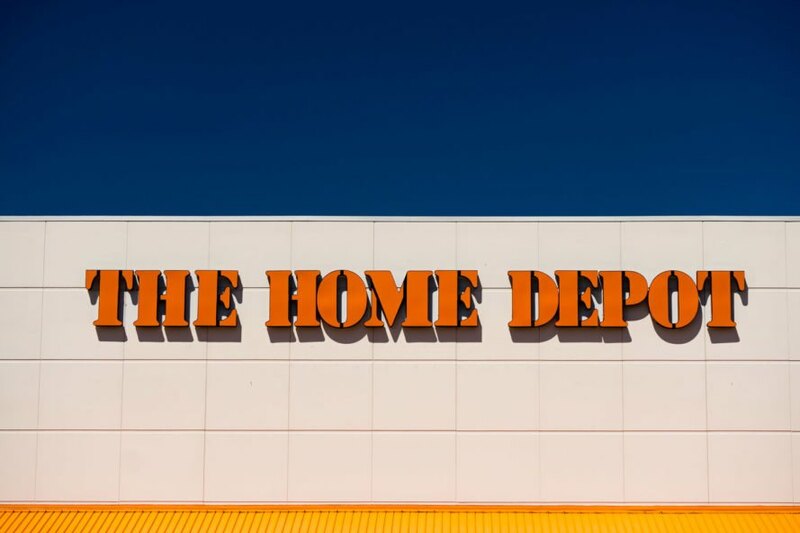 Home Depot has 2,200 stores across the US, which can help Tesla go a long way towards reaching new customers. In July, 800 of these stores will have Tesla kiosks, staffed by Tesla employees, with interactive demonstrations, information and purchasing capabilities. The move is smart for several reasons. First, when Tesla bought SolarCity, it was going door-to-door to move its products. This was expensive. Additionally, Tesla has advertised its products in Tesla showrooms, but that targets a specific customer with relatively few locations. Initial reports say that the kiosks will be limited to selling solar panels and Powerwalls, with the Solar Roof coming as production ramps up. It’s all part of Elon Musk’s plan to make adding solar to a home an easy and seamless process. Getting your hands on a Tesla Powerwall is a bit more challenging than simply running to the local hardware store - but that's about to change. Tesla just announced that it will sell its solar products at Home Depot. Solar panels? Check. Powerwalls? You bet. Even Solar Roofs? You got it. It's all happening in 800 stores by July of this year.